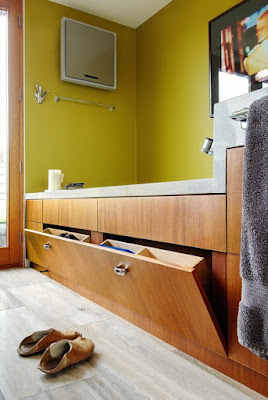 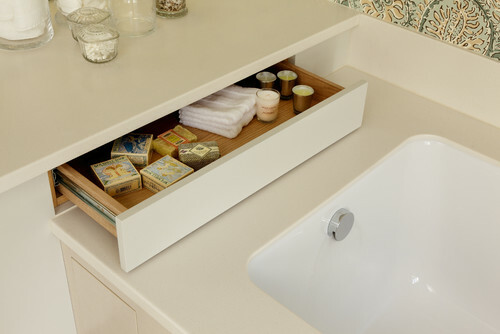 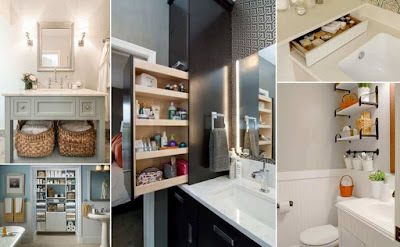 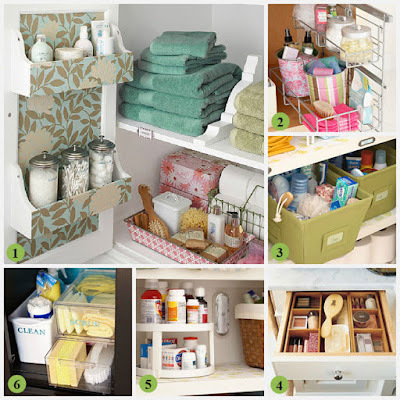 Adequate storage is crucial to the success of any room, and the bathroom is no exception. 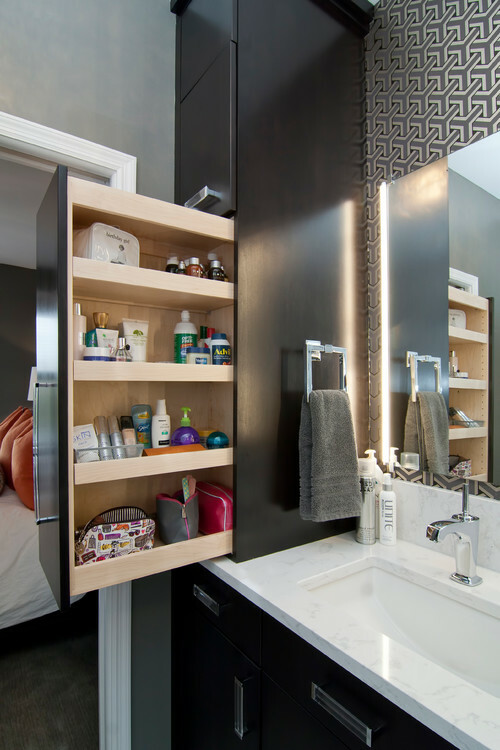 In fact, we often overlook the need for storage in this much-used area or are challenged by the small dimensions of the space. 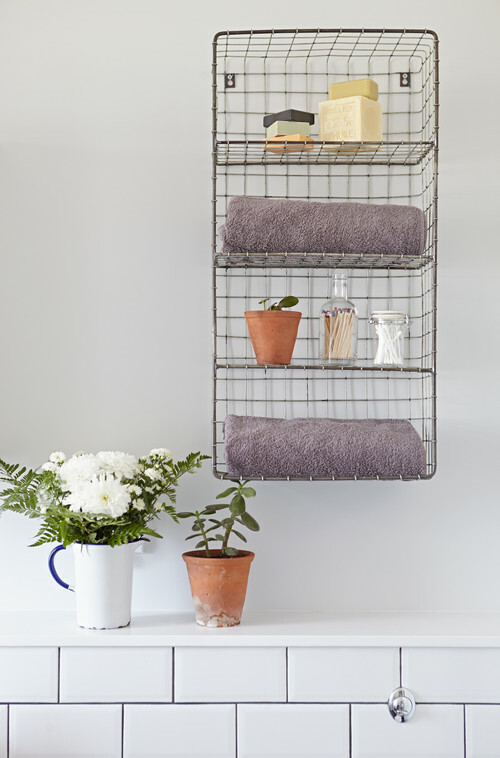 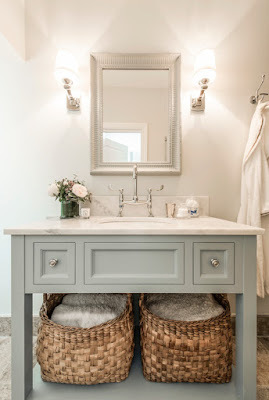 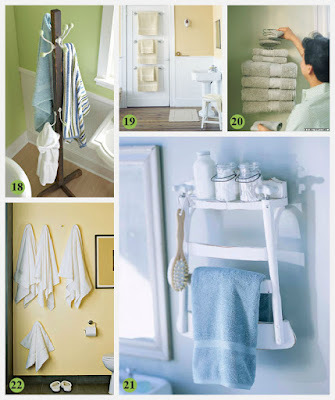 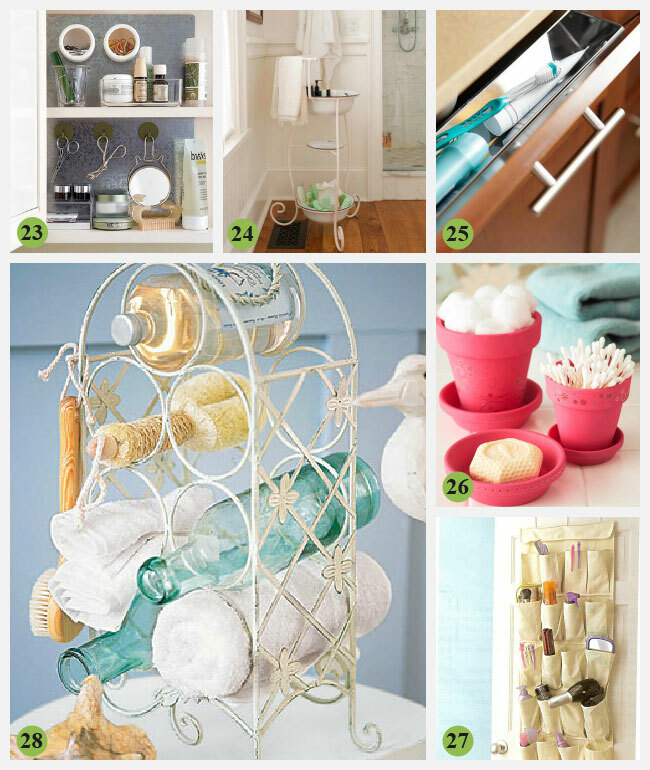 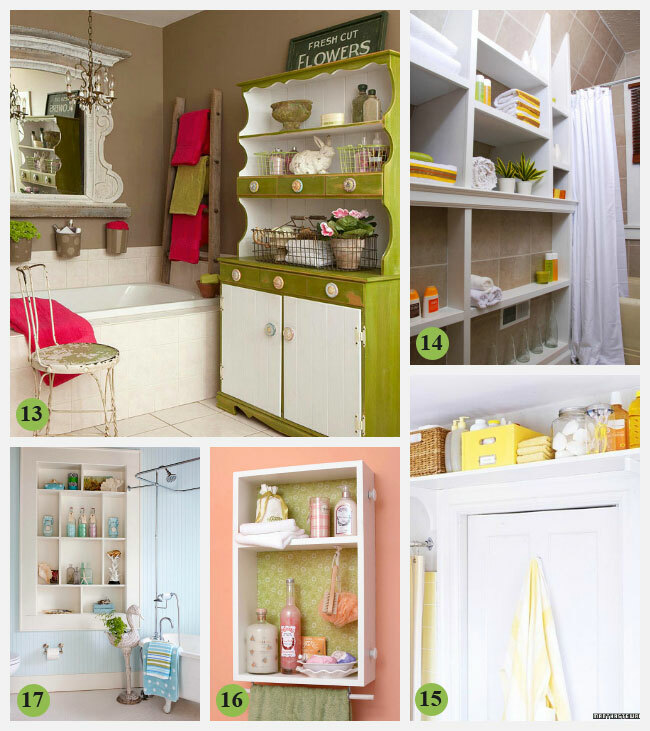 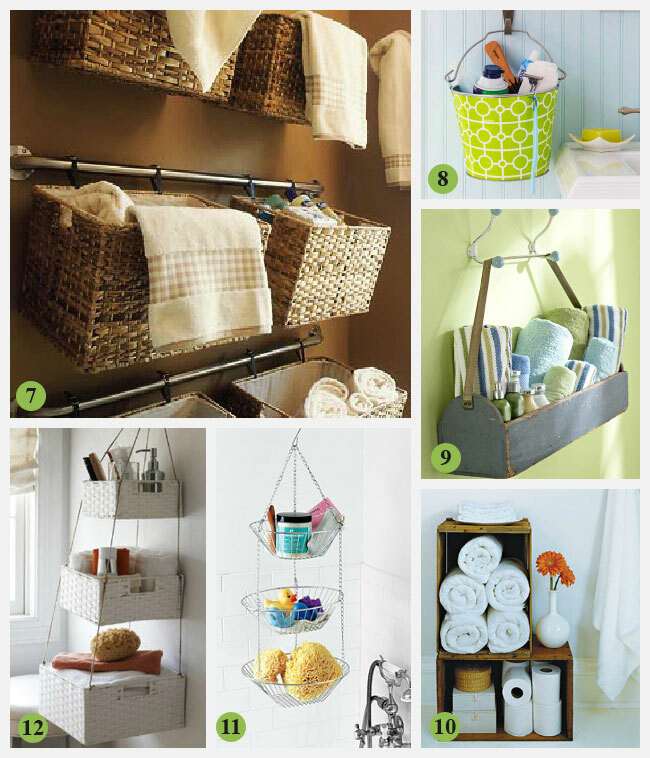 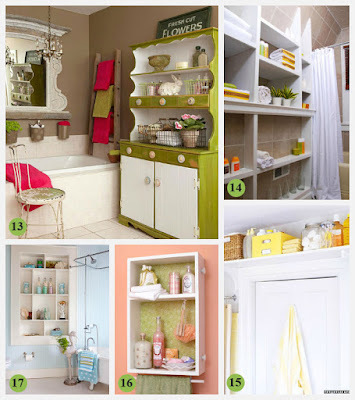 But whatever the size or style of your bathroom, there are nifty ways to work in storage, whether it’s built-in drawers around a bath, handsome shelves or vintage baskets.